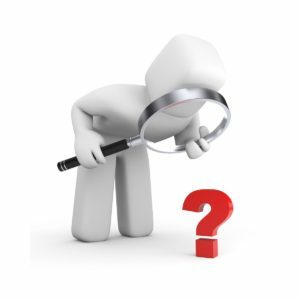 VOLUNTEER AT THE HISTORICAL SOCIETY! 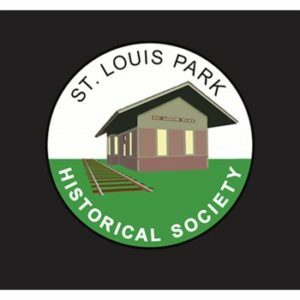 Purchase a St. Louis Park Street Sign! 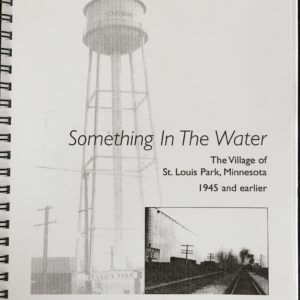 Support the St. Louis Park Historical Society with an annual membership! This is for an individual benefactor membership.